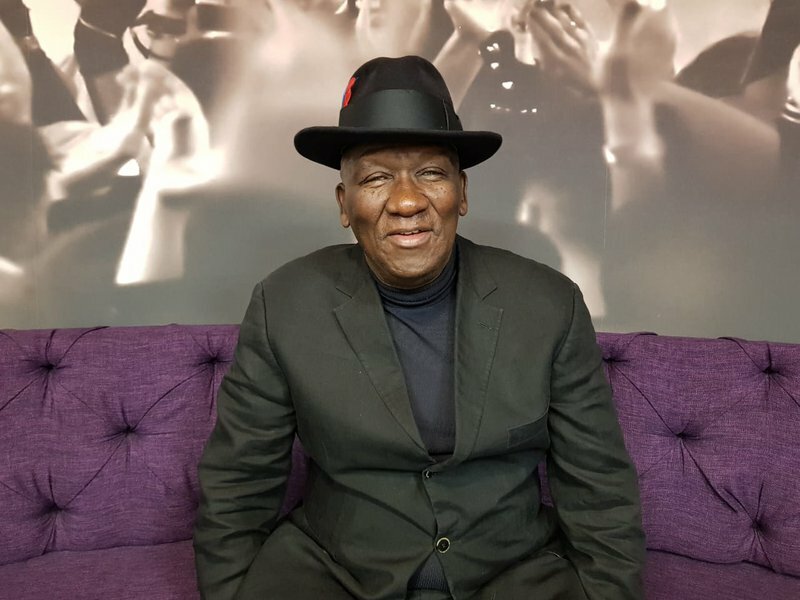 It is no secret that crime has been dominating the headlines recently in South Africa and Minister of Police Bheki Cele visited Breakfast with Martin Bester this morning to chat about the issues we are facing. Minister of Police Bheki Cele spoke to the team about the fact that crime is a societal issue, and we need to change the way we bring up the future generations in order to change the crime stats in South Africa. He also touched on how the police are cracking down on taxi violence around South Africa, saying that the associations understand the risk of losing their licenses.